4404 Samoset Road Royal Oak, MI. | MLS# 218108414 | The premier resource for all real estate information and services in Metro Detroit. 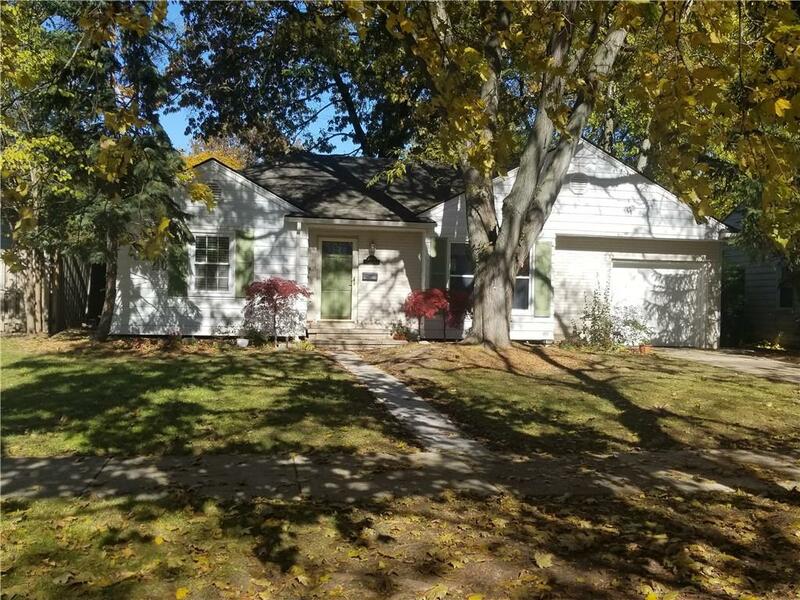 Northern Royal Oak ranch with open floor plan, hardwood floors, and private fenced yard. Super convenient location nestled within Birmingham, Clawson, Berkley, and Royal Oak. Tree lined street with Sullivan park offers short walk to picnics, playground, and soccer field. Great potential for investor or first time home buyer.